About Bali, Indonesia: Bali is an Indonesian island known for its forested volcanic mountains, iconic rice paddies, beaches and coral reefs. The island is home to religious sites such as cliffside Uluwatu Temple. 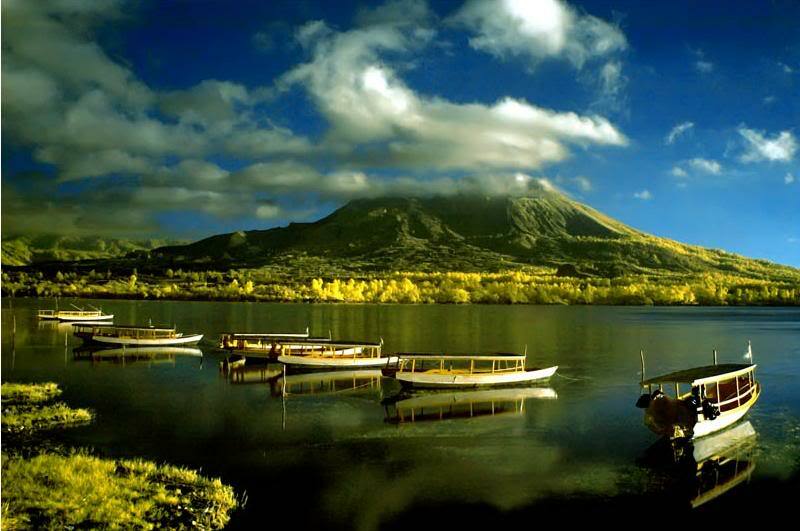 To the south, the beachside city of Kuta has lively bars, while Seminyak, Sanur and Nusa Dua are popular resort towns. Since you are going to be here for the conference, we have designed a couple of activities which will give you a chance to enjoy and explore the islands of the Gods. This is a partner sponsored event and participation is by invitation only. ​Request for participation will be accommodated at a date closer to the conference date. 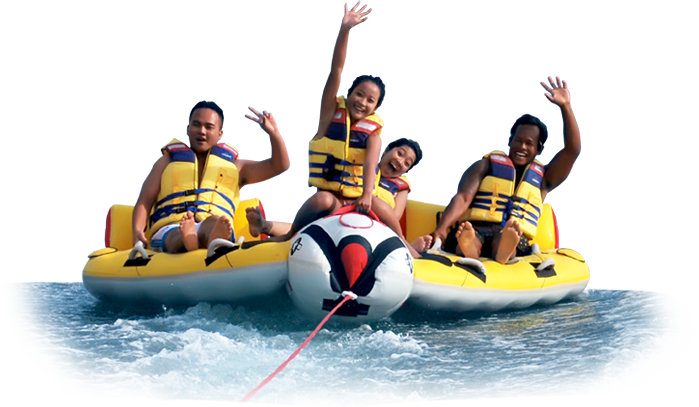 Established in 1985, BMR is one of the first and leading water sports in Tanjung Benoa. BMR is located close to Nusa Dau area into an exclusive resort area in Bali. Long white sand beaches stretching from Nusa Dua to the end of Tanjung Benoa. BMR have more than 20 years’ experience, offers various types of water sport games that exist only in BMR, providing for all guests to choose the kind of water sports. With the best equipment that is owned and professional services employees, giving satisfaction to all guests who visit, bmr also to offering a wide variety of water sports package, with competitive prices and the best equipment. We take you on a memorable dinner cruise that starts with a coach transfer from your hotel in the afternoon. Upon arriving at the marina in Benoa Harbour, welcome drinks and flower garlands await you on board the Bounty. The evening is enjoyed out at sea as the vessel embarks out to offer an outstanding buffet dinner to passengers, complete with live entertainment. ​​​As the sun goes down into the western horizon, outlined by the distant lights of Benoa Harbour, the buffet dinner unwraps to lively amusements, from Balinese dance performances, modern dances, live bands or quartets playing your favourite songs and requests, and even occasional live DJs spinning beats from their turntables for an enjoyable night out at sea. To enquire about rates & to participate in the above activities, send an email with the number of persons to reservations@blackarrowconferences.com . Please note: Reservations made once will not be cancelled, 100% payment will be levied.